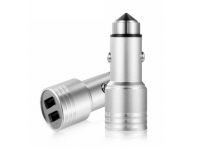 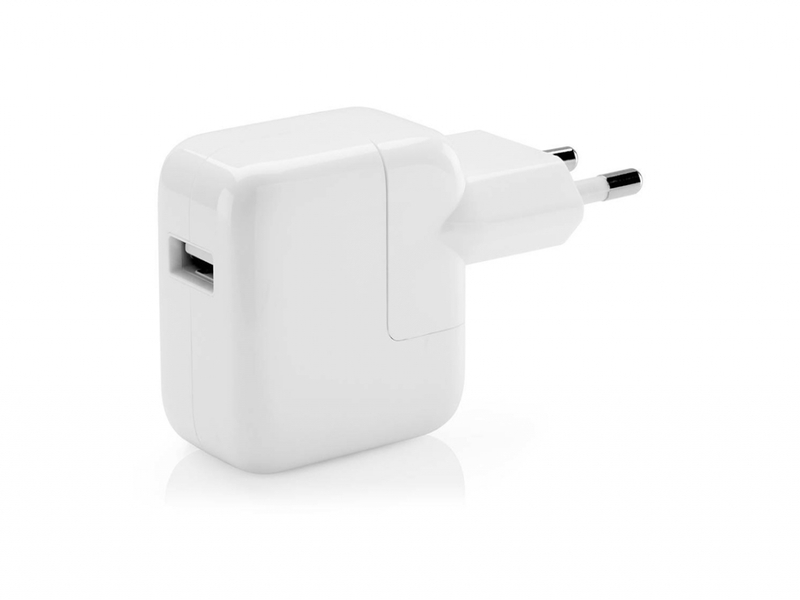 With this original 12W power adapter you can charge your Apple Ipad mini retina extra fast via a European power socket. 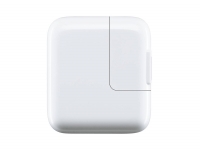 Ideal accessory for charging whenever the Ipad mini retina is not connected to a computer or when you go on vacation to an European country with EU sockets. 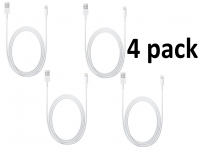 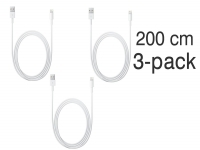 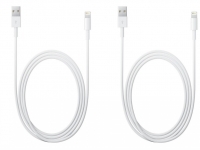 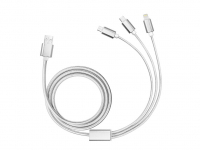 An USB cable for connecting your Ipad mini retina with this power adapter is not included. 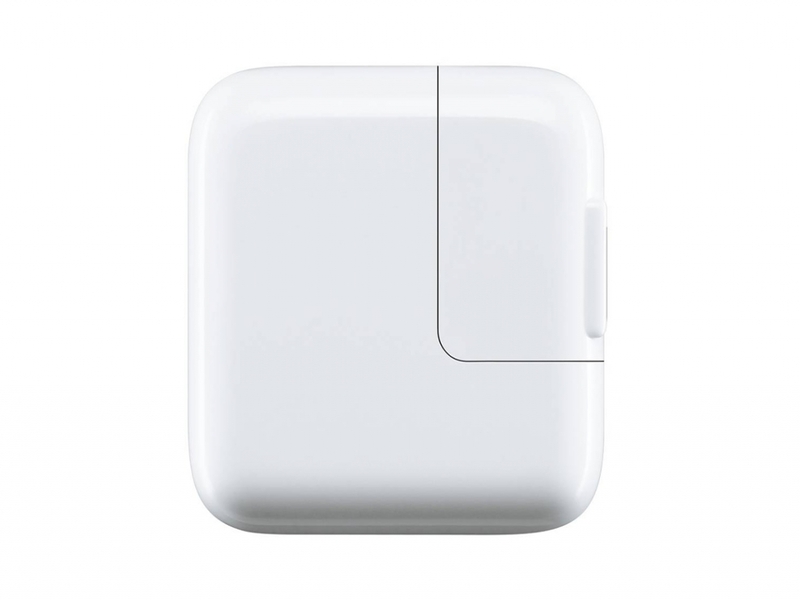 The USB Power Adapter is compatible with your Ipad mini retina, but also all other Apple devices. 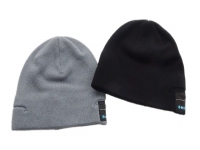 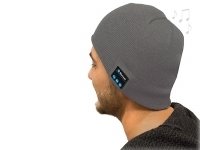 This Beanie is a perfect universal accessory for those who has an active lifestyle. 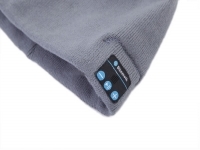 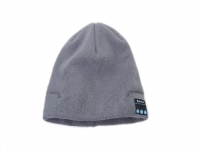 The Beanie streams music from your Apple Ipad mini retina. 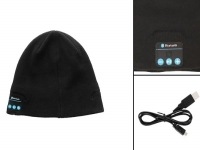 Now you can listen to your favorite music in the cold winter months while you keep your head and ears warm. 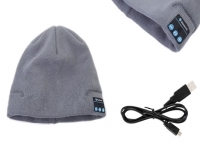 Perfect for jogging, cycling, wintersports etc. 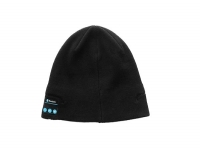 The Beanie featuring high quality built-in speakers. 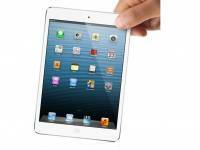 Sync is to your Apple Ipad mini retina and enjoy your favorite music while jogging, cycling, etc. 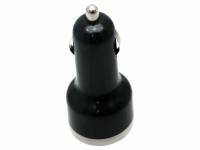 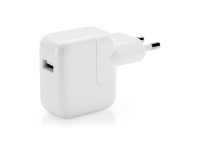 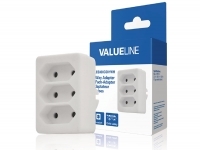 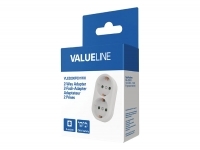 With this original 12W power adapter you can charge your Apple Iphone 6 plus extra fast via a European power socket. 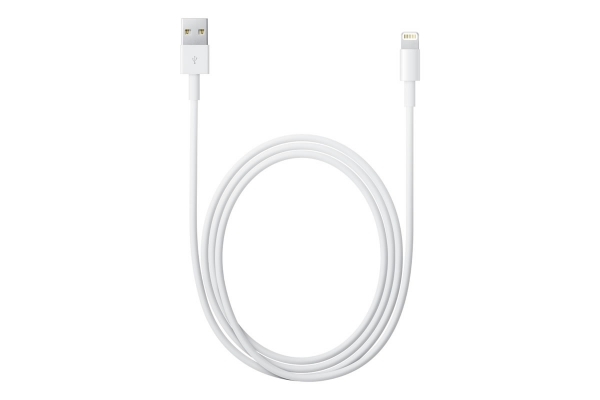 Ideal accessory for charging whenever the Iphone 6 plus is not connected to a computer or when you go on vacation to an European country with EU sockets. 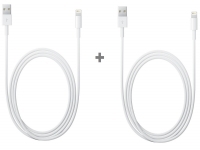 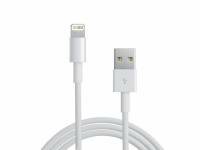 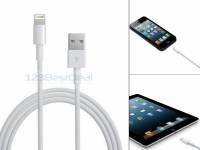 An USB cable for connecting your Iphone 6 plus with this power adapter is not included. 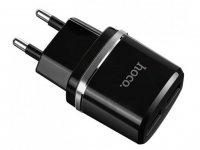 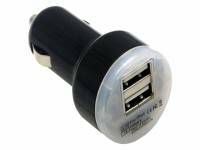 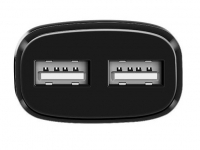 The USB Power Adapter is compatible with your Iphone 6 plus, but also all other Apple devices. 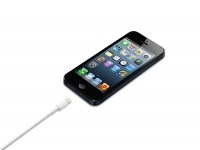 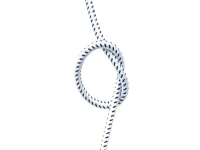 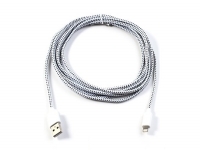 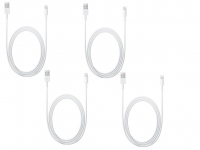 We hebben voor deze oplader gekozen omdat deze een iPhone veel sneller opladen dan de meegeleverde lader. Laadvermogen 10 Watt is goed. 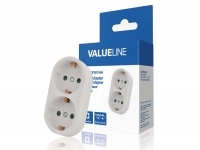 In de lader zit een chip, die overlading voorkomt. 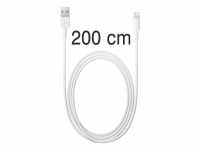 Ik gebruik deze 12W USB-lichtnetadapter voor mijn iPhone, iPod en iPad Mini, met deze adapter laad ik vele malen sneller op vergeleken met de adapter die je standaard mee krijgt bij je iPhone/iPod (die van 5W geloof ik). 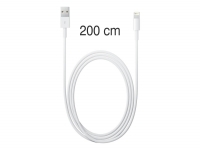 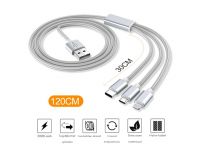 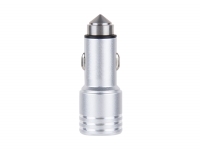 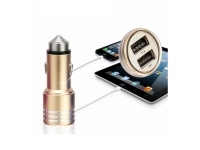 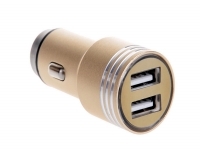 Ik raad het daarom aan om deze van 12W aan te schaffen als je, jouw iPhone/iPod sneller wilt laten opladen. 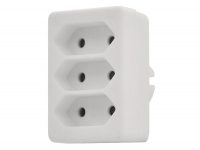 ben tevreden over de adapter en kabels.